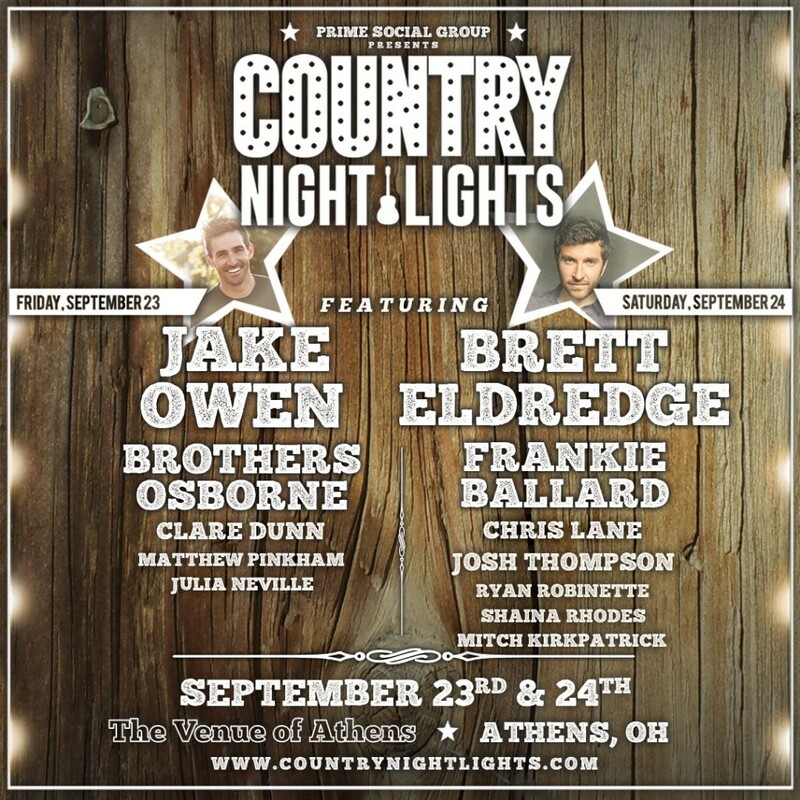 Adyn’s Dreaming Giving Away 2 tickets to Friday’s Country Night Lights!!! We are so thankful for the generosity of our amazing supporters, and grateful for every one of you! 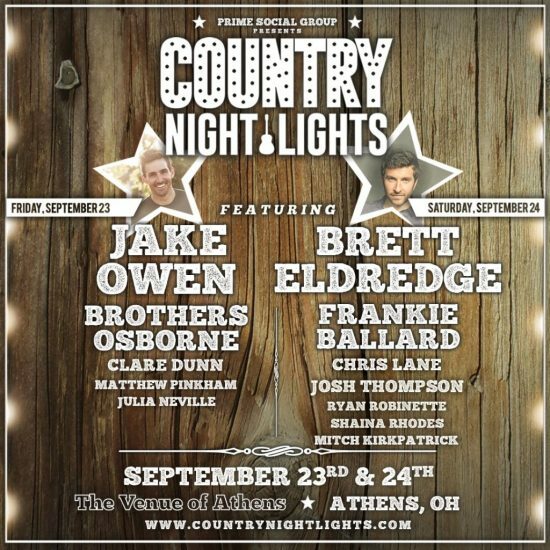 Two General Admission tickets for this Friday’s (9/23) Country Night Lights concerts have been donated to Adyn’s Dream, & we’re going to give them away! These tickets have an $80 value! Want to win these tickets? It’s easy! Because it’s so close to the concert, we won’t do a normal raffle … instead, all you have to do is 2 simple things. 1) simply share this Facebook post (the one you clicked to get to this page), and 2) make a donation (of any amount over a dollar) through our secure website by CLICKING HERE (please donate what you are comfortable with & make sure the “PayPal” button is selected – the following page will have an option to donate with a credit card if PayPal is not desirable). On Thursday, 9/22, we will draw the winner from the names of those who both shared our post and made a donation. We will contact the winner as soon as possible! If you have any questions, please email brian@adynsdream.org. ← Adyn’s Dream Raffling Off 2 A-Deck Ohio State vs. Michigan Football Tickets!